CHP. Photo credit: Wikimedia Commons. A small pickup and a utility truck collided on a freeway onramp in Rancho Bernardo early Monday, prompting an hours-long closure as crews worked to clean up gravel, tools and other building supplies from the roadway, authorities said. 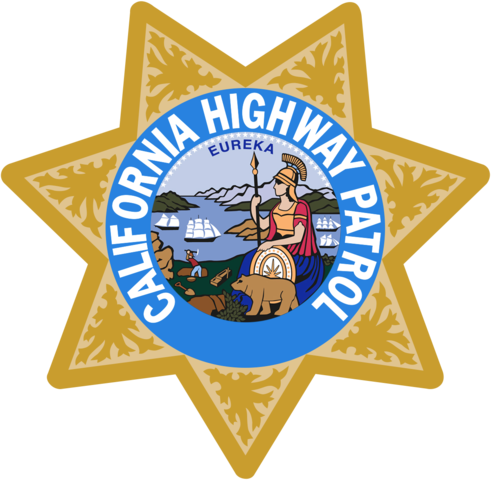 The noninjury crash at Rancho Bernardo Road and northbound Interstate 15 occurred just after 4 a.m., according to the California Highway Patrol. 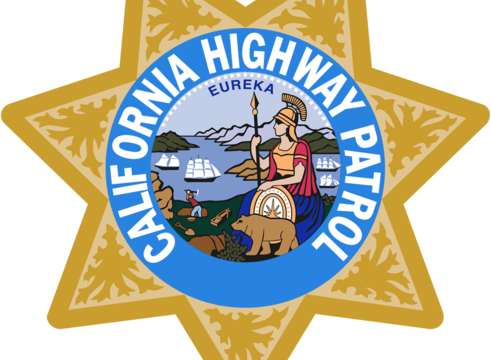 All four lanes of the ramp were closed until 5:40 a.m., when two of the four lanes were reopened, the CHP reported. The other two lanes reopened around 6:30 a.m.